Tokyo has adopted a program to tackle population decline at over 100 sparsely populated outposts, and formally claimed another 273 uninhabited islands de facto under its control, amid China’s growing territorial ambitions. “As a maritime country, we must take long-term, systematic measures to protect, maintain and expand peace, security and our maritime interests,” Japanese Prime Minister Shinzo Abe stated during a meeting of the maritime policy task force on Friday. The comprehensive development program envisions building administrative and transport facilities on 148 islets in borderline areas in accordance with the law on the ‘Preservation of Remote Island Areas,’ which took effect last week. By providing a boost to the infrastructure of the islands, the Japanese government hopes to curb the depopulation of the islands, which they say is a threat to national security. 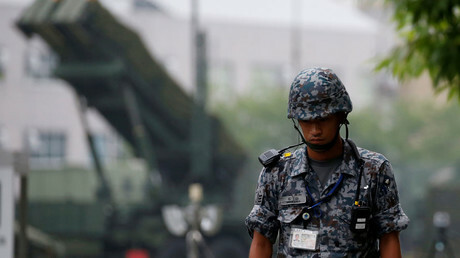 The measure is allegedly designed to keep other states from claiming interests in the area, in particular China and South Korea, as well as to define the boundaries of Japan’s territorial waters and exclusive economic zone. The islets in question, which are scattered all over Japan, are located in 29 Japanese regions. Among the territories that are reportedly listed in the plan are the Tsushima Islands in Nagasaki Prefecture and the Yaeyama Islands in Okinawa Prefecture, the remotest part of Japan with increasingly frequent sightings of Chinese ships. 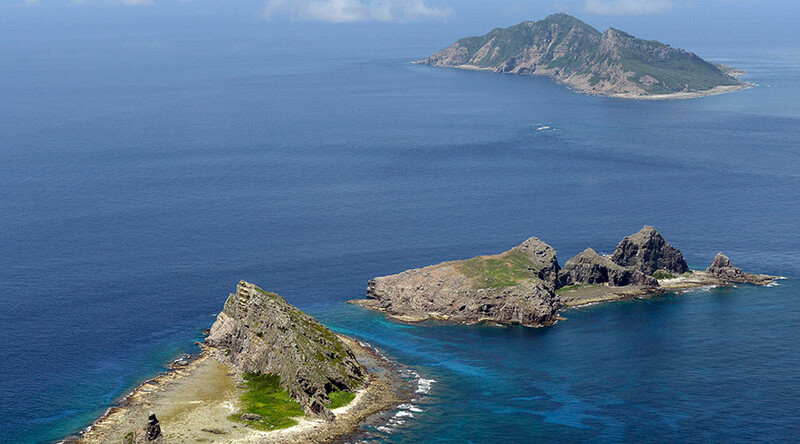 The Tsushima Islands, which are located at roughly the same distance from Japanese mainland and the Korean Peninsula, are of particular concern to the Japanese government due to past purchases of real estate on the islands by South Korean businesses. “Once remote islands become uninhabited, it will become difficult to maintain their functions as outposts for conducting activities,” the ‘basic plan’ read, as cited by Japan News. Neither group of islands is connected to Japan’s longstanding territorial dispute with Russia over the Kuril Islands. Despite disagreements, the two countries have recently started taking steps to reach an agreement on a formal peace treaty. In March, the Chinese Foreign Ministry accused Japan of compromising regional stability and China’s territorial sovereignty and promised a “firm response” to any provocative actions, after Reuters reported on Japanese government plans to send its largest warship into the disputed waters of the South China Sea. 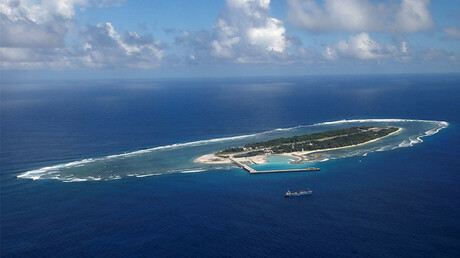 Meanwhile, Japan and its ally the US have been leveling accusations at China for “militarizing” the region, alleging that Beijing is turning “artificial” islets into military outposts. Beijing denies that the islands are planned for military use. Philippines President Rodrigo Duterte has recently ordered the military to occupy and fortify a number of islands in the South China Sea. The move follows protracted legal cases with China, with an international tribunal ruling in favor of the Philippines but stopping short of ruling over sovereignty or delimiting maritime borders. “It looks like everyone is making a grab for the islands there. So we better live on those that are still unoccupied. What’s ours now, we claim it and make a strong point from there,” Duterte told journalists. The close military cooperation between Japan and the US has been a particular point of concern for the Chinese government. In the wake of recent ballistic missile launches by North Korea, Japan’s ruling Liberal Democratic Party called on the government to consider deploying US THAAD missile systems and Aegis missile defense systems to deter North Korea. The recent THAAD dispatch to South Korea – another US ally – was sharply criticized by Beijing as threatening its own security interests.